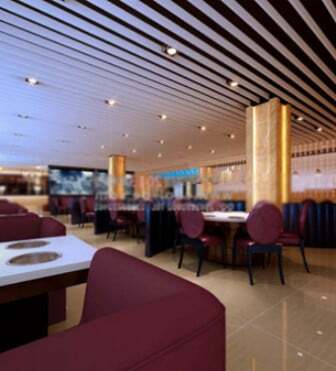 3D Model Hotel Restaurant Scene, files available in: Autodesk 3D Studio (.3ds), 3D Studio Max (.max). Archive file containts hotel and kitchen 3d models. Free download this 3d object import to for your 3D Interior Scenes, Furniture 3d scene, or 3d printing. Great stuffs & materials for 3d design related to architecture visualization, cg visual effects, cg artwork, 3d rendering working.